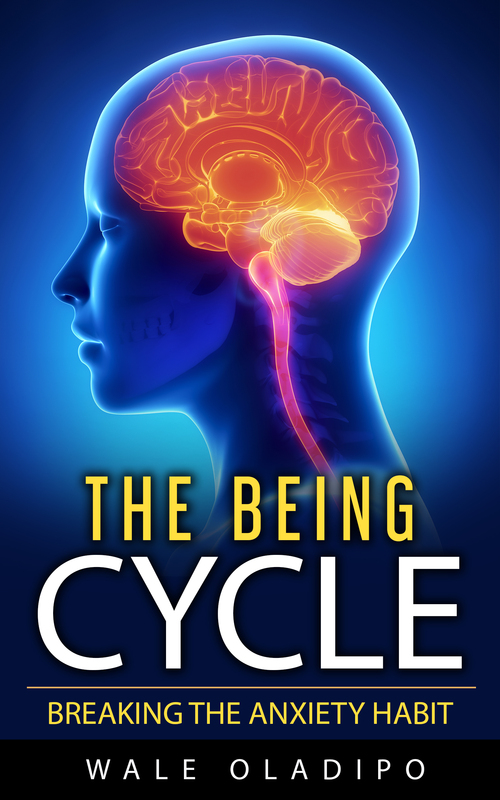 Thank you for visiting The Being Cycle web page. Over the last couple of years, I have had the great privilege of sharing the content of this manual to thousands of people across the United Kingdom and overseas in live workshops and seminars. As a result, many people have used this information to overcome anxiety disorders. These strategies are also being used by therapists, mental health nurses, GPs, teachers and parents to help others transform anxiety. This book is an edited transcription of one of the live workshops that I conducted. It captures the simplicity of important concepts and the spontaneity of the audience reactions. 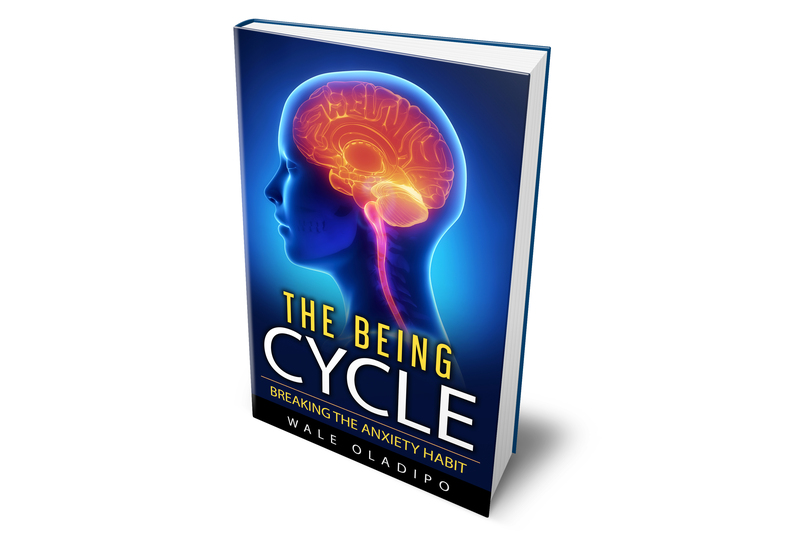 This manual will help you to understand anxiety in an easy way: why you feel the way that you feel and how to break the anxiety habit. You will also get to read my responses to important questions asked by the audience and the live relaxation feedback from the attendees. It is my hope that you will find this content very useful, helping you to achieve your wellbeing goals personally and professionally, as the case may be. The first step to recovery is discovery. Right information is crucial to transformation.